Leverage the power of The Chamber. What do you want for your business? What is the one thing that keeps you up at night, thinking about what you could add or change about your business? Chances are your answer can be found in the many benefits of Chamber membership. website - the area's #1 source for business information. Your business listing helps to increase your business's SEO value. ​Why? Chambers are ​trusted ​and credible websites! Keep your business front and center. bi-weekly electronic newsletter, Membership Matters. 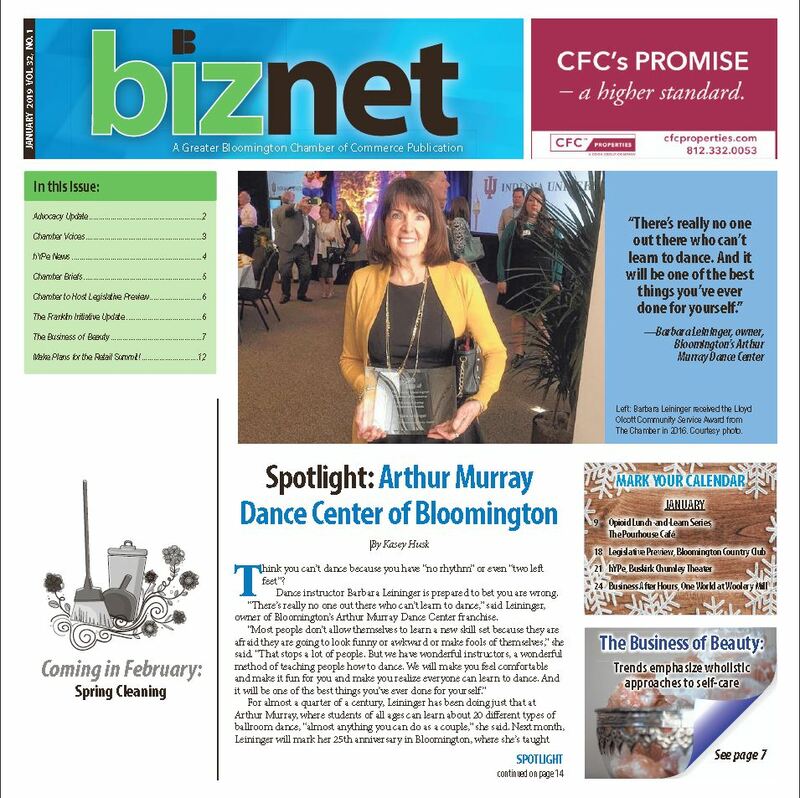 Your news is also shared in our monthly printed publication, ​BizNet, which is mailed to each Member and inserted in the Herald-Times for each subscriber! page, our Chamber Twitter profile, our Instagram account or our LinkedIn group. customized marketing message to 2,200+ Members. ​Advertise on the Chamber website and reach more than 120,000 visitors a year. Office 360 offers special member-to-member discounts, and FREE next-day delivery. 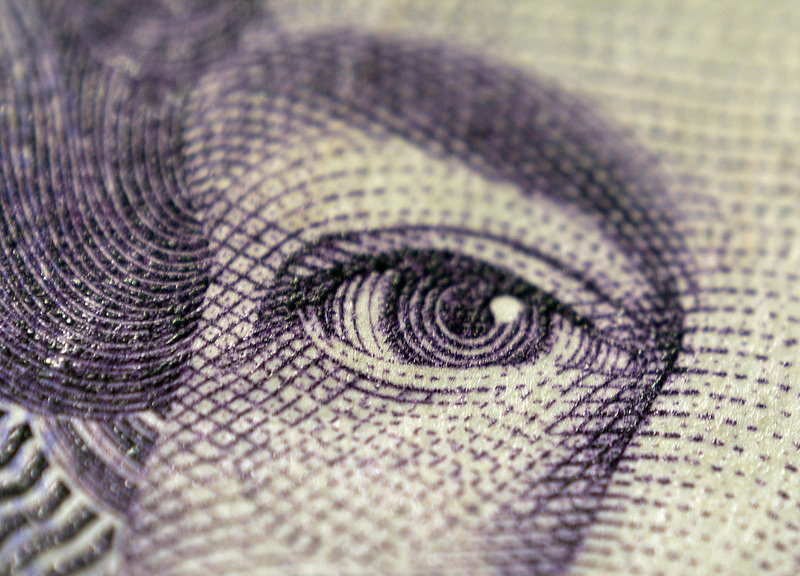 Take a look at what savings they can offer your business today! Members will need to create an account, and Office 360 will provide credentials via email. No medical requirements. No eligible employee turned down. No minimum participation requirements. Voluntary employee paid. Enhanced life and disability benefits, including increased benefit amounts, longer rate guarantees, low participation requirements, etc. Included in the EAP program are a variety of services - will preparation, counseling, paralegal and more - available for Chamber member businesses and their employees. ﻿We always make time for networking at all of the Chamber events. cash bar and prizes provided. new to your job or a Chamber member who just wants to find out what's new at The Chamber. 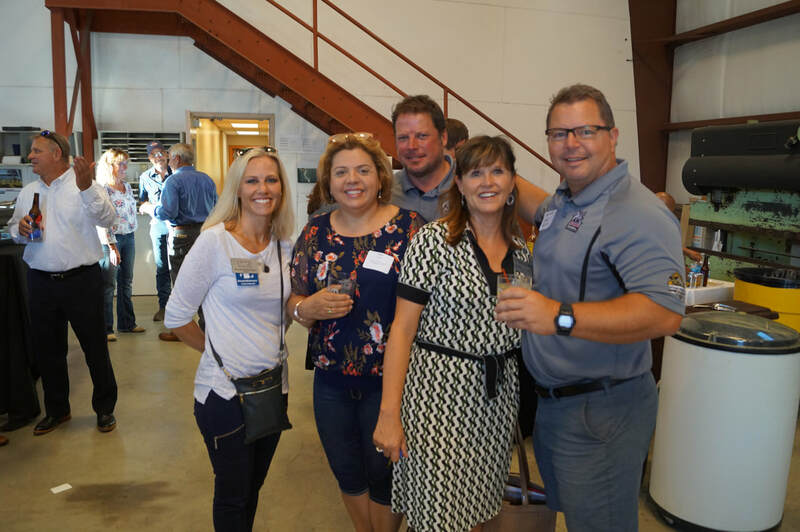 These quarterly events give you important info on your Chamber benefits and allow you to start connecting with other members. ​"just for fun" events to professional development programming.